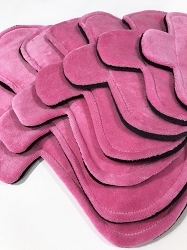 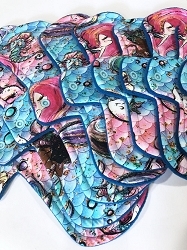 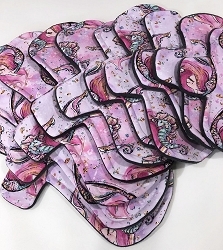 Bubblegum Pink Cotton Velour Pads with Fleece backs - Pick Your Size! 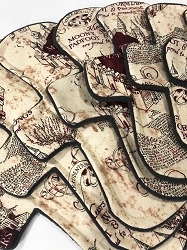 Castle Map Cotton Woven Pads with Fleece backs - Pick Your Size! 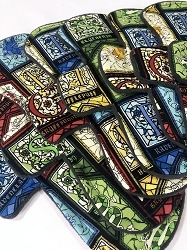 Stained Glass Houses Cotton Woven Pads with Fleece backs - Pick Your Size! 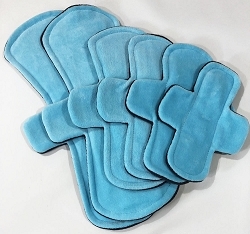 True Love Cotton Woven Pads with Fleece backs - Pick Your Size! 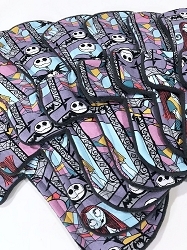 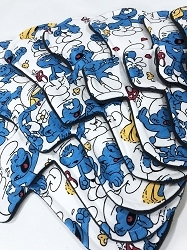 Smurfs Cotton Jersey Pads with Fleece backs - Pick Your Size! 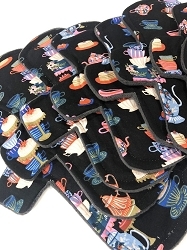 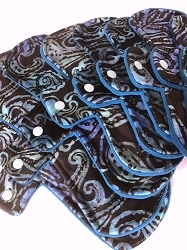 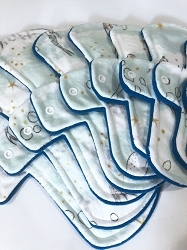 Teacups Cotton Woven Pads with Fleece backs - Pick Your Size! 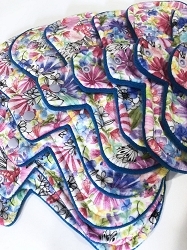 Pink Divas Cotton Jersey Pads with Fleece backs - Pick Your Size!